CVS Caremark backs off of planned pay cuts to 340B providers - Sentry Data Systems, Inc. CVS Caremark backs off of planned pay cuts to 340B providers - Sentry Data Systems, Inc. In a big win for the 340B community, FierceHealthcare has reported that Caremark will not be putting in place the planned reimbursement changes to 340B pharmacies that it had announced late last year. 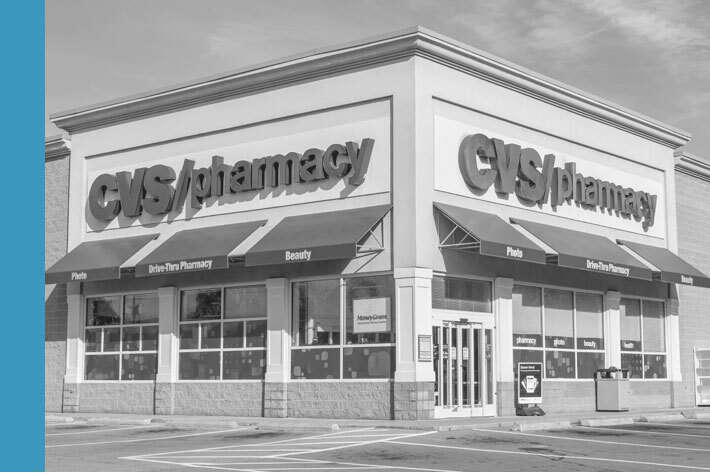 FierceHealthcare spoke with a representative from Caremark who says those planned reimbursement changes have been “scrapped altogether.” CVS Caremark is “in the process of notifying the pharmacies that would have been affected by the changes,” the spokesman said.